Chris Naganuma - Dueck Defense, Inc.
My name is Chris Naganuma , and I shoot for the Legion Firearms team with Andy Peterson. I live in Los Angeles, CA and the team just returned from NWMG. 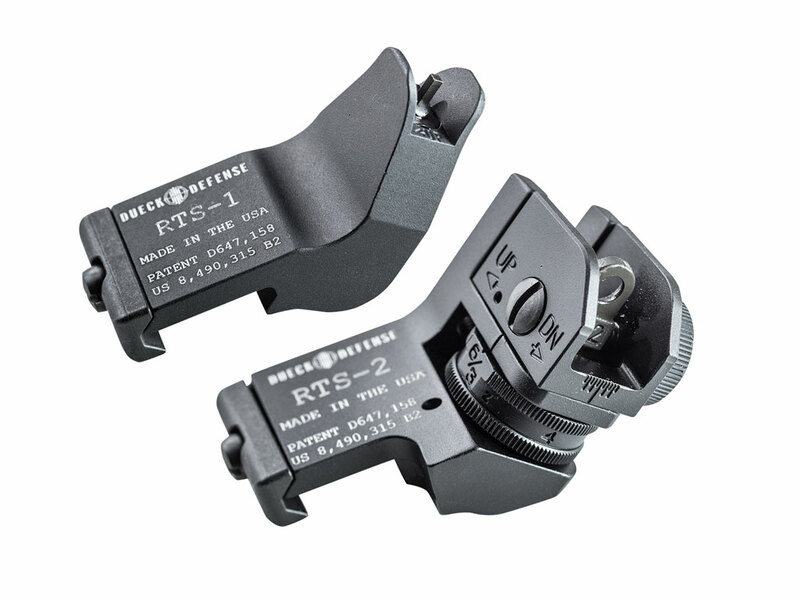 I wanted to say thank you so much for the offset sights you so kindly supported us with.And let you know how freaking amazing they are! Picking them up is extremely easy and feels almost second nature. I can’t see any reason to ever not use them again in any situation… I help run 2 teams and 2 of the shooters are heavy division shooters and they follow Barry alot. All of our shooters are now using DD offset sights. I just can’t see a reason not too. Keep up the great work guys! My name is Chris Naganuma , and I shoot for the Legion Firearms team with Andy Peterson. I live in Los Angeles, CA and the team just returned from NWMG. I wanted to say thank you so much for the offset sights you so kindly supported us with.And let you know how freaking amazing they are! Picking them up is extremely easy and feels almost second nature. I can't see any reason to ever not use them again in any situation... I help run 2 teams and 2 of the shooters are heavy division shooters and they follow Barry alot. All of our shooters are now using DD offset sights. I just can't see a reason not too. Keep up the great work guys!